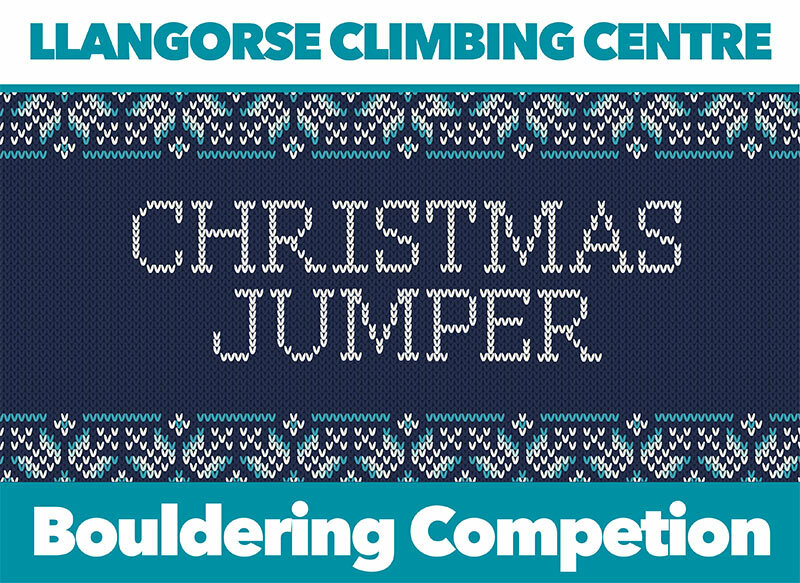 Join us this Saturday 9th December from 5pm for the first of our Winter bouldering competitions. Entry to the competition is £5 plus normal wall entrance. Food will be available to purchase from our cafe, including festive turkey, stuffing and cranberry rolls! Prizes supplied by Likeys. Everyone welcome – Christmas Jumpers optional!